Accident Reports are generally completed within 3-5 days after the accident. 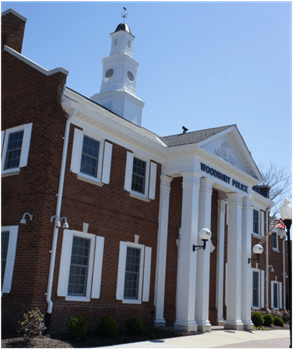 You may pick up accident reports at Police Headquarters during normal business hours. 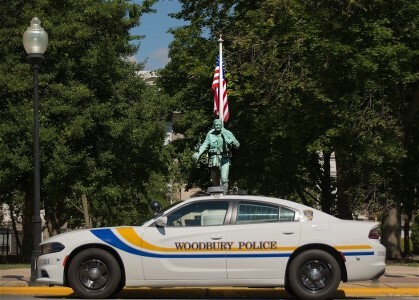 Woodbury Police Department All Rights Reserved.